Looking for a ‘duo with a difference’? Well, look no further. Doppler Effect is Cape Town’s newest duo, featuring singer/guitarist/harmonica player, Mark Badham-Thornhill, teamed up with ‘The SkinDoctor’, Brian Woodland on Roland V-Drums. 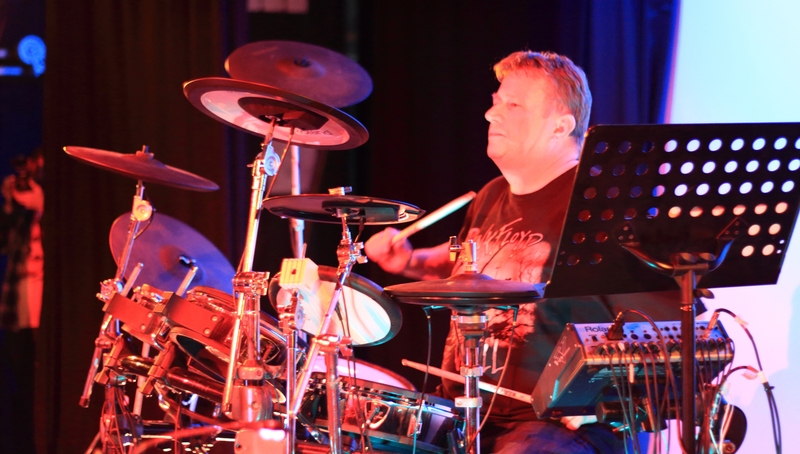 With almost 40 years of musical performance experience each, Doppler Effect delivers the live ambience that comes from putting a great singer/guitar player together with a real drummer for that full band feeling, but with a small footprint. The Duo can fit into an intimate restaurant, a bustling pub, or open air venue. We are also available for corporate functions, weddings and private parties.